Take this stylish throw to the bed, couch, porch – anywhere you want to kick back and relax. Its irresistible texture will add definition to any room! SKU: 124-099. Categories: Autumn, Pillows & Throws, Winter. 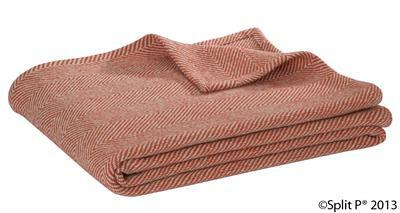 Take this stylish throw to the bed, couch, porch – anywhere you want to kick back and relax. 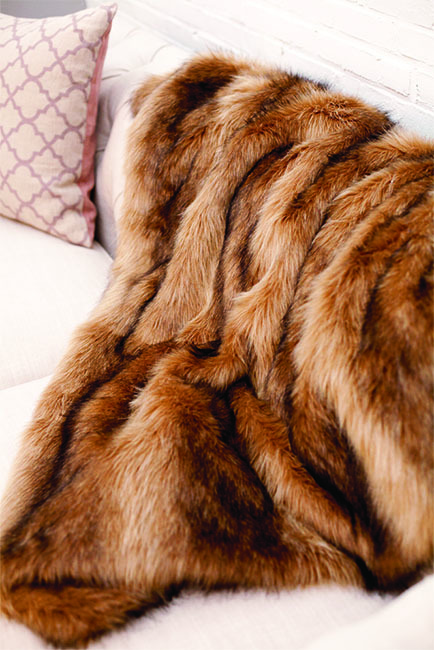 Our Ibex Throw features extra long, dense faux fur fibers that has a soft texture and unique color variations in the yarn. Its irresistible texture will add definition to any room.